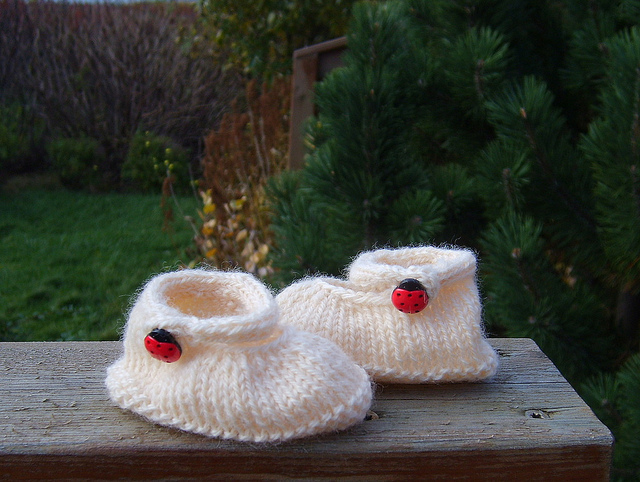 My tiny little white shoes on Ravelry. 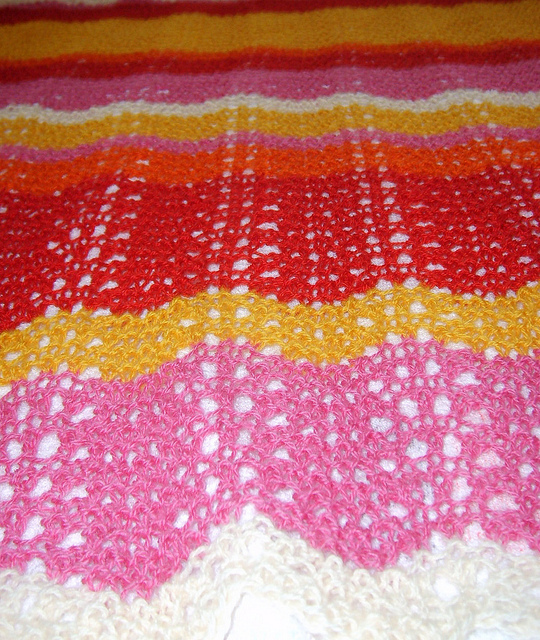 I also knitted a Bring-it-on-baby-blanket in bright “girlier” colors. I just love this pattern and to use bright colors! My little girl blanket on Ravelry. Posted in knitting and tagged baby, gifts, Kambgarn, knitting. Bookmark the permalink. Sæl! Vissir þú að það er hægt að kaupa allskonar Kool-aid í RVK í “Kosti” og “Mega-Store”(smáralind)? Bestu kveðjur, Kristín.